The digital media publishers in this study are remarkably optimistic about growing their audiences, and they should be. There is much to suggest that even the smallest ones could grow significantly in coming years, but only if they dedicate resources to outreach and marketing. Many of the digital media publishers in this study seem to be neglecting the core need of any business: to attract and retain as many “customers” as possible. More than 30% attract less than 10,000 sessions per month, and it’s not because they’re just getting started, or because attracting a large audience isn’t possible. At the high end, the largest sites deliver more than 20 million sessions per month. Their “customers” range from readers, to podcast listeners, to YouTube subscribers. Most have followers and fans on social media (some have a lot of fans). A few only publish on social media and are attracting more than 7 million followers. Age is not the controlling factor when it comes to audience aggregation. A few of the ventures that are more than 5 years old seem to have stagnated, and some of the younger ones are just getting started. In the mid-revenue ranges, traffic varies from less than 5,000 sessions per month to more than a million, indicating that even those who are growing may be destined to stagnate if they don’t change their ways. The smaller sites have much to learn from their colleagues at the high end of the spectrum. The solution seems to lie in finding the right mix of content, social media outreach, mobile accessibility, and analytics. The media in this study are heavy users of social media for the distribution of their content, and many have substantial followings. All of the sites surveyed use Facebook, all but one use Twitter, 70% use YouTube, and 62% use Instagram. LinkedIn, SnapChat, and WhatsApp, are used by less than 12%. Of note, use of the Telegram app seems to be growing, likely because it offers a higher level of encryption for security-conscious journalists. The leading sites have millions of followers and adeptly use them to spread news and information, survey readers, and cement the loyalty of their followers. But again, the range varies dramatically. Although the average number of Facebook likes reported by media in the survey was 456,000, the median was 16,800. The average number of Twitter followers was 174,000 for all the media, while the median was just 10,000. Again, numbers were skewed high by a few publications that have developed highly successful Twitter strategies and boast more than 7 million followers. Other data in the survey helps explain the disparity between the average and the mean for each network. Only 28% of the outlets mentioned specifically that they had one or more staff members designated as a community manager or responsible for interacting with their communities. These outlets tended to have the largest social media audiences. The success of those with social media team members strongly suggests that hiring staff to help drive audience acquisition has a significant impact. (Brazil) Quebrando o Tabu publishes news exclusively on Facebook and has attracted more than 7 million likes. (Mexico) Aristegui Noticias consistently scores higher than traditional media competitors when it comes to engagement across its nearly 15 million followers across Twitter and Facebook. (Brazil) Papo de Homem used social media to help collect 20,000 responses to a survey on gender, which resulted in articles about wage disparities, domestic violence, and voting patterns. (Mexico) Animal Político launched in 2009 as a Twitter account with the name @pajaropolitico. 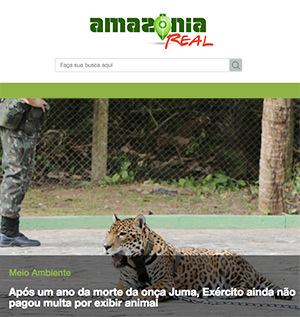 A year later, they changed the name to Animal Político and launched a news site aimed at millennials. Their evolution from a pure social media play to their own news site should serve as a model for other social media publishers. Inspired by YouTube’s lucrative business model, which incentivizes content producers by sharing ad revenue, other social media platforms are starting to offer compensation to their biggest stars. In 2017, Facebook began paying some content producers to create videos, in addition to sharing ad revenues with partners. If this trend continues, it could prove a hot new revenue source for digital natives that can attract large audiences on social media. Already a few of the sites in this study are leveraging their social media presences to drive revenue in the form of influencer sponsorship deals and branded content services. 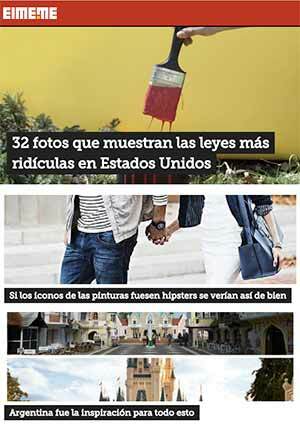 For example, in Argentina El Meme diversified their revenues by acting as a media agency for clients. The team at El Meme creates branded content for clients and shares it across their website and social media profiles. They’ve even found a way to extend their audience by developing contracts with other social influencers who also share their client’s branded content. One of the ways El Meme developed such a vast network of influencers was by creating a special section on their website, designed to recruit and train content creators for their own website. They required visitors to that special training section to log in using their social media profiles, a tactic that helped them identify influencers, broaden their content offerings, and ultimately extend their business. Growing adoption of mobile technology has enabled small, journalist-led news organizations to collect and share news in innovative ways that are gaining audience and influence. 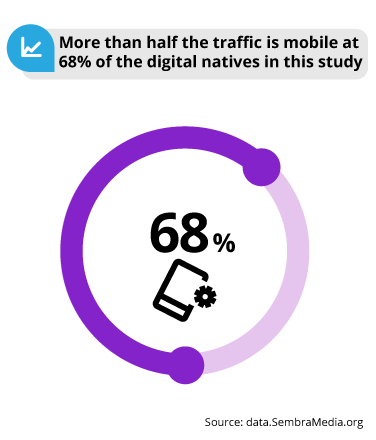 Two-thirds of the sites reviewed in our study reported that more than half of their traffic comes from mobile devices and that mobile has been a key factor in growing audience. With estimates that there will be 150 million new mobile Internet subscribers by 2020, up 50% from 2015, the Latin America and Caribbean mobile ecosystem is creating new opportunities for growth and innovation, and a flourishing start-up environment. Smartphone growth rates are also head-spinning, rising from less than 10% in 2012 to more than 50% by July 2016. Improvements in mobile internet services are also helping audiences with limited connections gain more consistent, high-speed access. With mobile internet growth offering the best opportunity for growing audience, a strong mobile strategy is key. 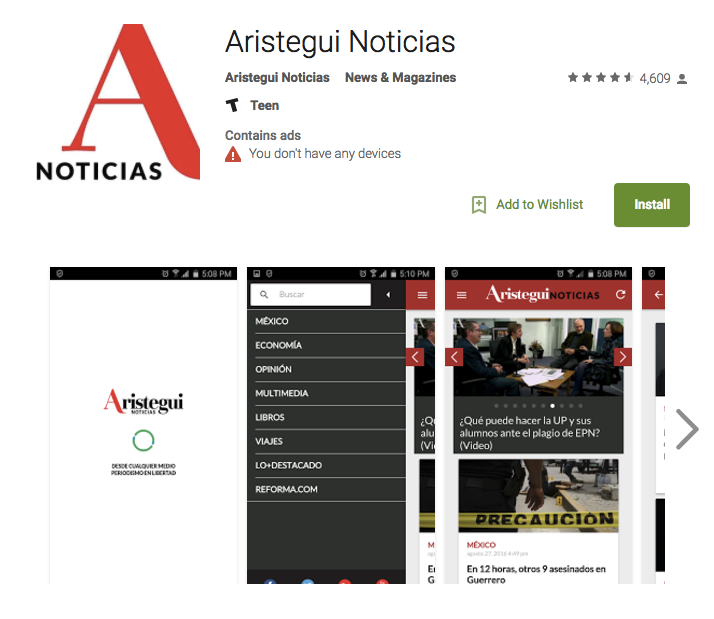 Mobile and responsive web design seems a far better way to reach their respective audiences than native mobile applications, but three of the ventures we studied showed promise with apps—Linguoo with 50,000 downloads, Aristegui Noticias with 100,000, and Taringa with 156,000. Overall, only 11 of the publications we interviewed have built a mobile application, and several of those reported problems. Public response to app-based news consumption has been weak. Six of the 11 reported less than 100 downloads of their app. In contrast, podcasting, although still a small segment, shows promise. 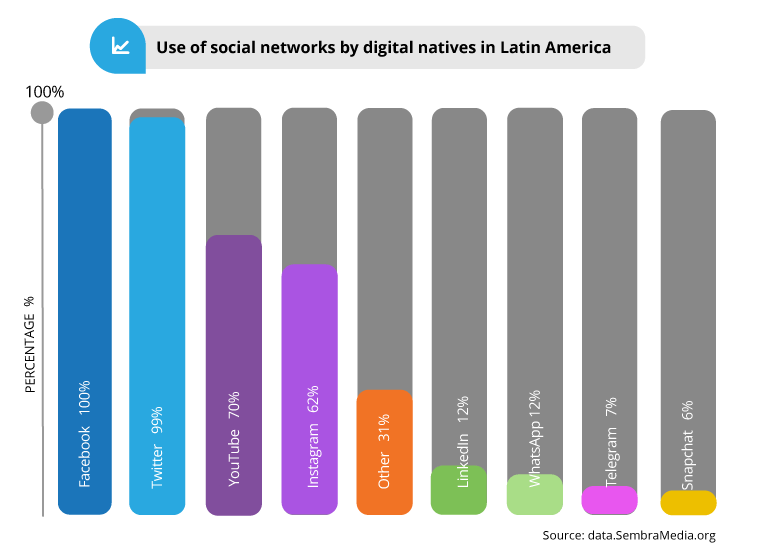 There is evidence to suggest that the Latin American podcasting market is poised to grow quickly in the coming years, as it has in the U.S. and other countries. 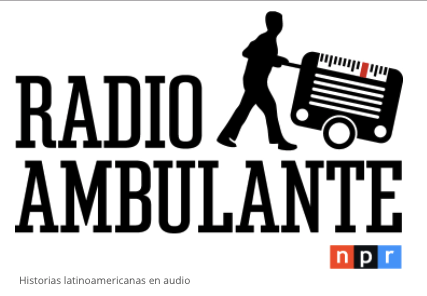 Although not included in this study, one of the leading Spanish-language podcasts, Radio Ambulante, offers a regional model for others to follow. In addition to attracting a broad Latin American audience, they have a growing audience in the U.S. thanks in part to a partnership with National Public Radio. 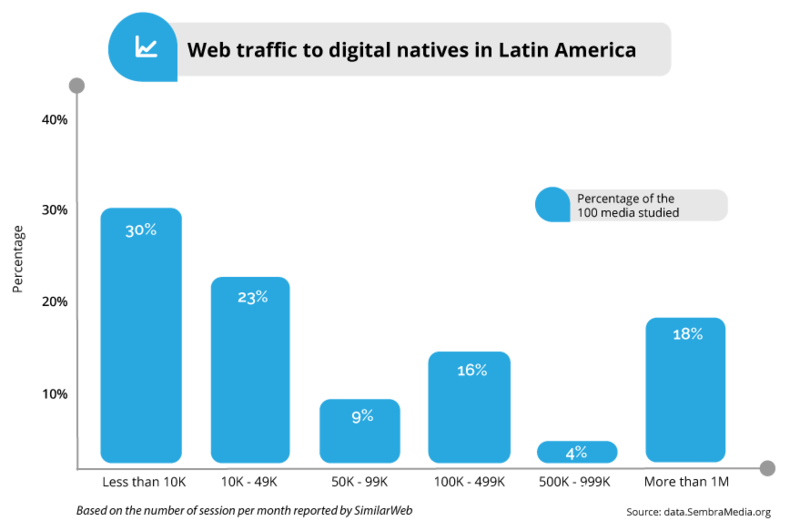 Multiple market conditions suggest the audience for podcasts in Latin America is likely to grow in coming years. Because podcasts can be downloaded when a user has good access to the internet and then played when and where the consumer wants, this content category is especially valuable when internet access is spotty. Similarly, the worsening problem of traffic congestion in the region means consumers spend significant hours driving or riding in public transportation, a key factor in the growth of podcasting in other countries. Although 91 of the 100 digital natives we studied were using Google Analytics, when publishers were asked to specify the number of monthly users and total monthly visits, more than a dozen of those interviewed declined to answer the question. Similarly, two-thirds of the respondents skipped questions about the number of visits that lasted more than 10-15 seconds (a measure of engagement), as well as the number of users who visit at least 10-15 times a month (a measure of loyalty). This lack of response led us to use traffic reports from SimilarWeb in this study. Because there is such a strong correlation between audience size and revenues, and understanding analytics is key to driving traffic, this is a clear area of opportunity. Across the global publishing industry, content producers that know and understand their audiences are not only better able to gauge the type of content readers want, they are able to spot holes in their coverage that can attract new audiences. Hyperlocal news organizations provide information unavailable anywhere else, so their contribution to the media ecosystem is especially valuable. Because they are so physically close to their users, they often find stories others overlook, and they are the first line of defense against local despots. Many communities in Latin America have never had a local newspaper, and even fewer have benefited from quality journalism coverage, making these journalism pioneers some of the most important new forces in the region. But they are also the most vulnerable. Hyperlocal sites are attracting precious little advertising revenue, and their precarious financial position makes them more susceptible to attacks by political and business powers. When local media cover corruption and unfair business practices, they often face retaliation, the loss of advertising revenue, or worse. As a result, most struggle to provide much-needed local news coverage with little if any income. Although it is especially challenging to develop a solid business model for hyperlocal news sites, they don’t need a lot of revenue to become sustainable because they can be run by a small team and often benefit from community support and volunteer contributors. “Our journalism is produced with sensitivity by professionals in search of great stories about the Amazon and its populations, especially those that have little visibility in the so-called major media.